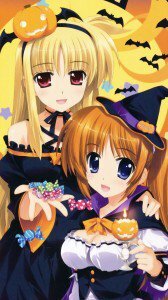 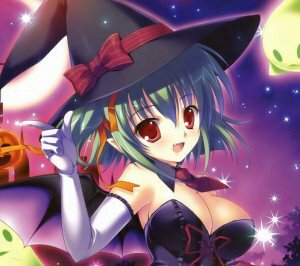 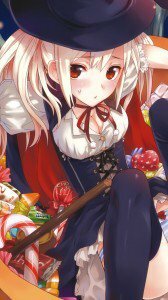 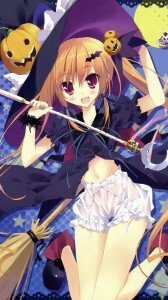 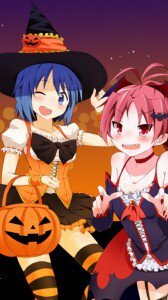 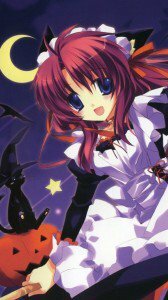 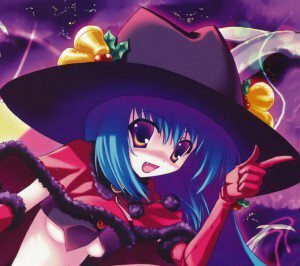 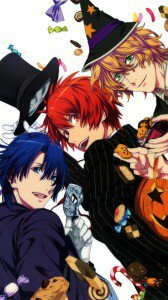 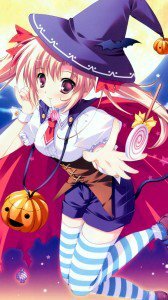 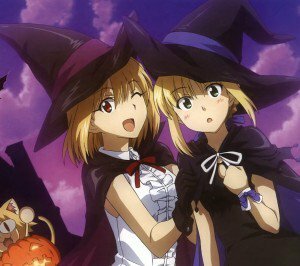 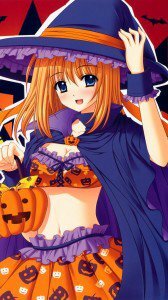 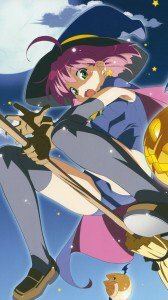 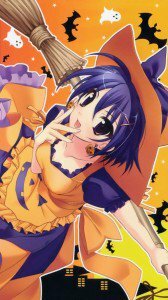 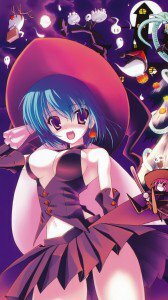 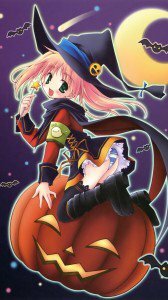 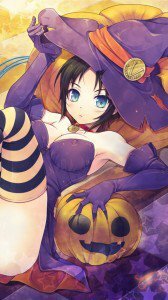 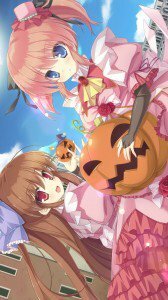 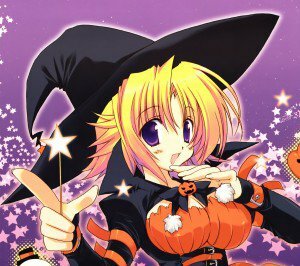 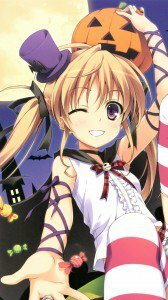 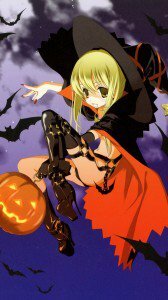 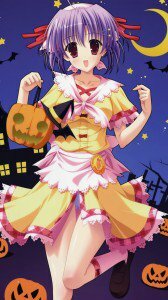 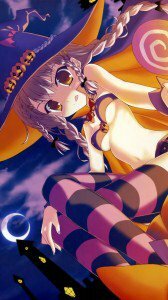 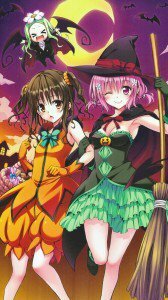 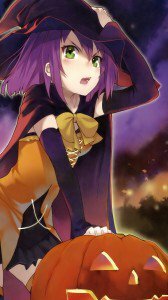 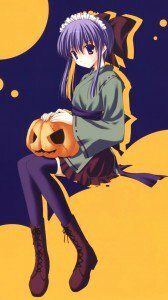 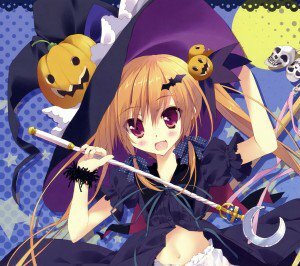 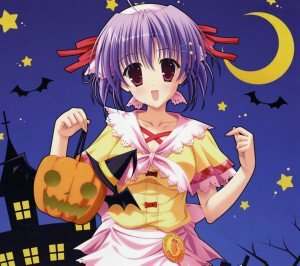 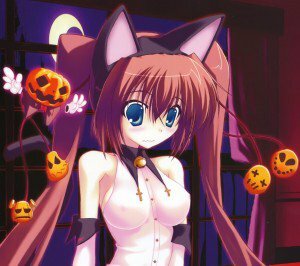 Halloween anime wallpapers for smartphones. 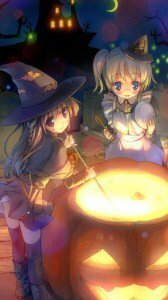 HD wallpapers for phones with Full HD 1080×1920 display resolution. 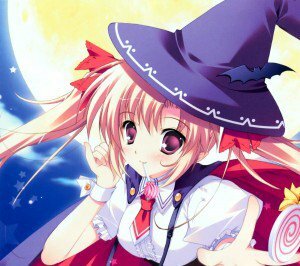 Suitable mobile models: Magic THL W8, W9, Magic THL W300, Lenovo K900, Sony Xperia Z, Samsung Galaxy S4, LG D802 Optimus G2, HTC One, Samsung Galaxy Note 3. 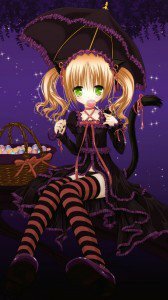 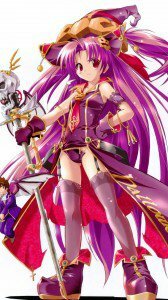 HD wallpapers for phones with 720×1280 display resolution. 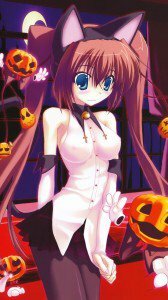 Suitable mobile models: Samsung Ativ S Neo, Samsung Galaxy Mega, ZTE PF112 HD, Asus Padfone 2, HTC Rezound, ZTE Flash, Motorola Droid Razr HD, Sony Xperia V, Sony Xperia S, Acer CloudMobile, Lenovo K800, Motorola Atrix HD, Samsung Galaxy Note2 N7100, Sony LT28H Xperia ion, Samsung GT-i9300 Galaxy S3, HTC Windows Phone 8X, Sony LT26i Xperia S, HTC One X S720e, Huawei U9500-1 Ascend D1, Magic THL W3.